Do you need an after hours emergency electrician? Rixir has an emergency electrician available 24 hours of the day to service your electrical emergency any hour of the day or night. 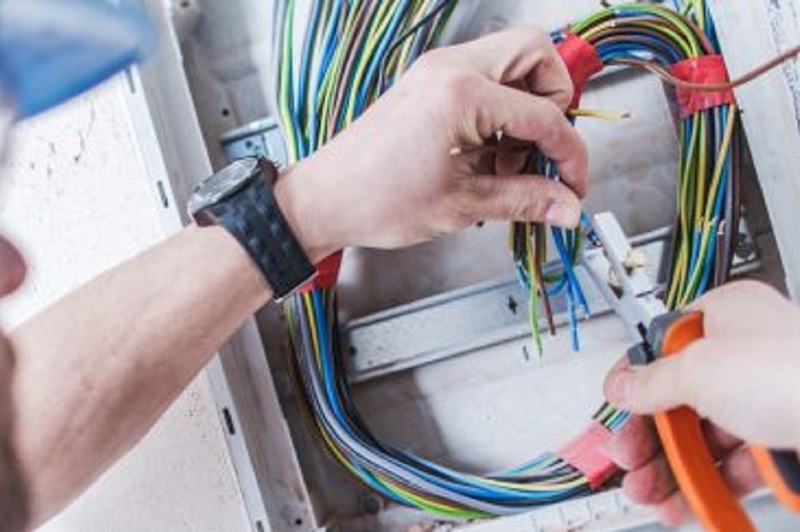 Rixir’s electricians are specialist in breakdowns and electrical faults. What is your electrical emergency? Depending on the size of the electrical concern that you have, Rixir Electrics may choose to firstly talk you through a series of simple steps to eliminate the concern. We will only do this when it is safe to do so. It may be an issue from the electrical supplier which we can advise best next steps if this is the case. If the fault is still present after discussing this over the phone with your we will arrange a emergency electrician to get to the property. Once at your property our emergency electrician will be able to assist you with your dilemma. Rixir Electrical has after hours electricians are on standby waiting to assist in the event of an emergency. Whenever you need an electrician, no matter what time of the day or night, think of Rixir Electrics first. We are available now to take your call. 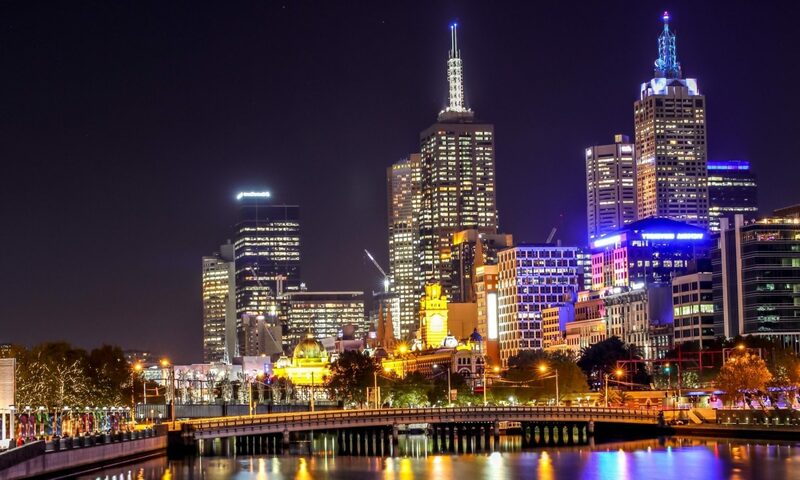 Rixir Electrics is based in the eastern suburbs of Melbourne. We strive to attend all electrical emergency jobs as soon as possible leaving moments after your phone call is made. 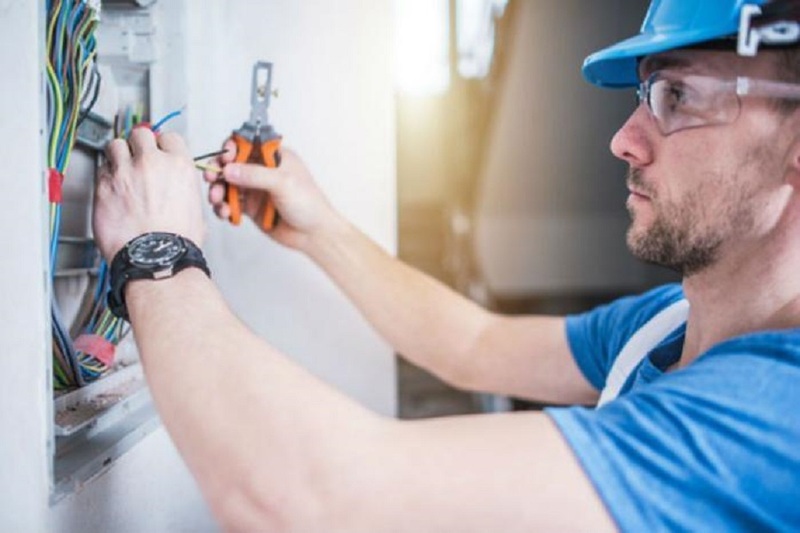 We have after hours electricians who are fully qualified to help find your electrical faults and restoring power quickly. If you need your power restored fast, we are who you need to call.